Visible spectrum of electromagnetic radiation from 400nm to 700nm. Showing recent results 1891 - 1905 of 1970 products found. Digital vickers hardness tester, based on the principle that positive quadrangular pyramid diamond indenter presses the surface of the sample to produce indentation.By measuring the diagonal length of the indentation to achieve the measurement of the hardness of the material can be for small specimens, thin specimens, surface coating, heat treatment of the workpiece surface Vickers hardness test. 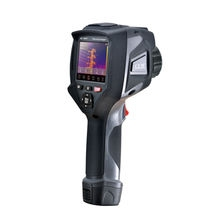 With stable performance, strong structure, high reliability, simple operation, adopt digital display and high magnification optical measurement system, adjust the cold light source, photoelectric sensing technology and computer-aided means it has a powerful function. It is widely used in the fields of metal processing, electronics industry, mold parts, watch manufacturing, engineering quality inspection and so on. 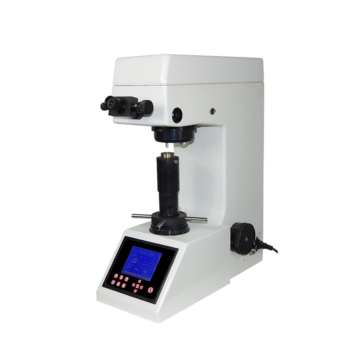 It is an ideal hardness tester for material research and testing. PXIS-2670 - ADLINK Technology Inc.
ADLINK PXIS-2670 is a compact 14-slot PXI chassis that provides one system and 13 peripheral slots in a space-saving 483 mm x 178 mm x 258 mm dimension. 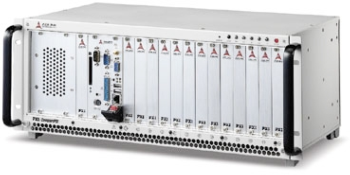 Supporting both 3U PXI and CompactPCI modules, the PXIS-2670 chassis is compliant with PXI specification Rev. 2.2 and highlights PXI features including a 10 MHz reference clock, start trigger, local bus, and a trigger bus divided into two segments by a single PCI bridge. Reliable power is supplied to the PXIS-2700 chassis by an industrial-grade 500 W AC power supply. The status of system power supplies, temperature, and fan operations are monitored by a chassis-integrated alarm module. When a failure is detected, the corresponding LED lights up and the buzzer sounds an alarm. 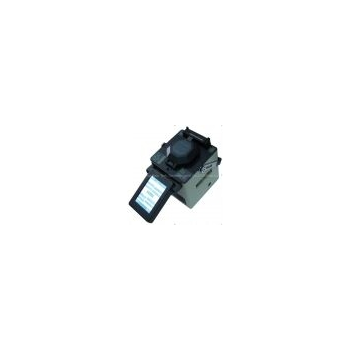 Designed with hot-swappable fan trays, any defective fan may be removed and replaced from the front panel even when the system is running, ensuring uninterrupted operation and reduced MTTR (Mean-Tome-To-Repair). 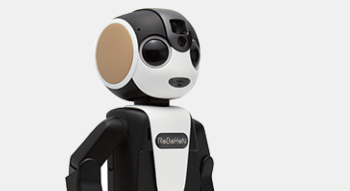 Adamant Namiki Precision Jewel Co Ltd.
Today, so many units products such as medical equipment, automobiles, fuel cells, robots, and precision instruments. These performances are supported by the performance of motors, on the other hand, mechanical design, parts processing, and control The maximize the performance of the motor, which is an engine, are indispensable . The functions required for unit products are very diverse, including precision drive , high output, light weight, low heat generation, low vibration, and low power consumption.Actuation technologies such as optimum motors, speed reducer, non-energized locking mechanism "dyNALOX", compact clutch mechanism, torque transmission mechanism, control, and our core technology "cutting" "sharpening" "polishing" precision We combine process parts and precision assembly technology and we propose the optimum solution with a unique idea unique to our company, which is a motor manufacturer. 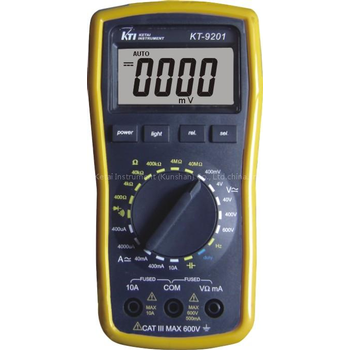 KT-9201 - Ketai instrument (kunshan) Ltd.
AFL optical time domain reflectometers (OTDRs) and fault locators are used to certify new fiber installations and locate faults in deployed fiber optic networks. 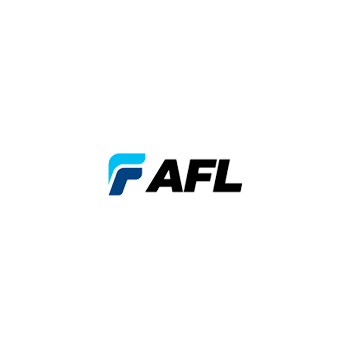 OTDRs and fault locators are available for both multimode and single-mode networks, including FTTx PONs. OTDRs scan fiber optic networks from one end of the fiber, displaying a trace and reporting detected events such as splices, connectors, micro- or macro-bends and fiber end. Fiber length is reported along with location, loss and reflectance of detected events. 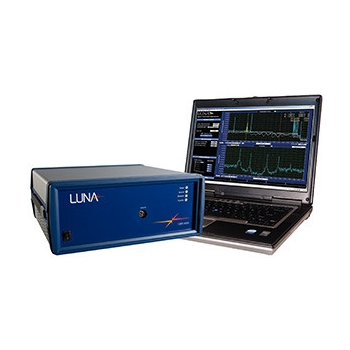 Several OTDRs are available with an integrated visual fault locator (VFL), optical light source (OLS), and/or optical power meter (OPM). OTDR results can be saved and uploaded to PC for further analysis and/or archiving. 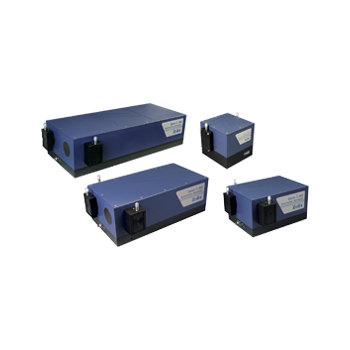 Omni-λ 500 Triple Monochromator/ Spectrograph The Triple Monochromators/Spectrographs include three 500 mm focus monochromators which are with fine alignment. The first two monochromators as the dispersion subtraction are used to reduce the stray light. The third monochromator as dispersion sum configuration is used to improve the resolution. 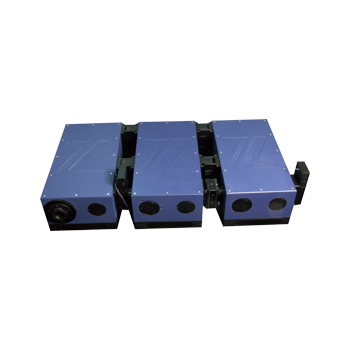 And each unit can work well as the monochromator, and the two unit can also be used as the double monochromator. 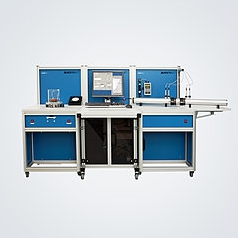 The first and the second monochromator are the side entrance and double exits, the third monochromator is the double entrances and double exits, it is easy to connect the CCD and PMT, the single channel detectors. There are three import gratings in each monochromator, and the spectral range is located in deep UV region, the middle UV and visible region. Each grating reflectivity can be up to 70% in their spectral region. Mainly used in high grade Raman spectroscopy measurement, such as UV-resonance Raman spectroscopy. 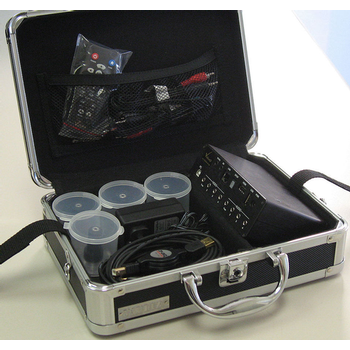 Versatile compact and robust multi-purpose tool for R&D and glass-to-glass QA/QC Instant visual-aural quality estimation plus automatic latency, AV sync and 3D LR sync measurement Multi-channel time-line analysis, including video frames continuity testing 4 Light Sensors with vacuum caps, 4 Audio inputs (standard line levels) 2 channels of AV timing analysis, simultaneous measurements of Video and Audio Latencies Real time multi-channel data acquisition via USB port Unique sophisticated set of static and dynamic test patterns up to 1080p@60fps - see more details in separate VQL page Source of VQDM, VQMA2, and VQMA3 Test Patterns for VideoQ Analyzers Multi-format digital and analog AV outputs: HDMI, YPrPb, S-video, SPDIF, LR analog audio Networkable unit, easy expansion with any external USB storage device: live clips, user content, etc. ELWIS (Evaluation of Light Weight Impedance System) offers a full and rapid characterization of porous materials based on the analysis of a single sample. The ELWIS system consists of the ELWIS-A and ELWIS-S components which can be used independently from each other although both applications are needed for a complete material simulation.ELWIS-A measures acoustic parameters that are needed to evaluate the acoustic performance of sound insulation and sound-absorbing multi-layer materials. An additional impedance tube for absorption measurements at higher frequencies is available for ELWIS-A.ELWIS-S measures structural parameters that are needed to simulate the dynamic and acoustic behavior of sound packages in the medium to low frequency range (including the "Poisson Ratio" for foam materials).ELWIS is very easy to operate: Thanks to its user-friendly software, the system can also be used to obtain reliable results by users with only limited experience in the characterization of porous materials. Shenzhen Everbest Machinery Industry Co.,Ltd. 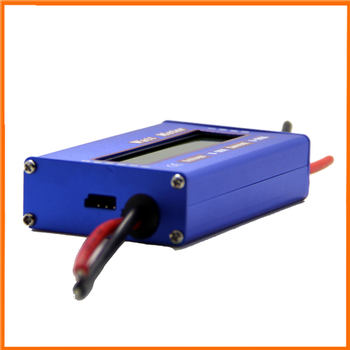 Brand new and high quality.Measure energy(wh),charge(ah), power(w),current(A) and voltage(V).Accurate & precise 0.01 A cuurrent and 0.01 V voltage resolutions.Measures peak Amps, peak Watts(except for Doc Wattson) and Voltage minimum(sag).Rugged- handles 50A continuous and 100 A peak at 60V.14a ga., super fine stranded, high temperature, silicone rubber insulated wire.Small & light with a tough plastic case available in several colors.Acts like a wire so doesn't affect model's performance. Precision Alu-Chrom current sensingresistor, with only 0.001 Ohms resistance and circuitry that draws only 7 mA.USes DSP to increase ADC resolution and differential measurement amplifiers to increasenoise immunity.